Leading pan-African telecoms group, Liquid Telecom is on a path to conquer Africa following the penning of a Memorandum of Understanding with Telecom Egypt which will allow Econet Wireless owned fibre optic giant to link its network from Sudan into Egypt via a new cross border interconnection. The project will bring together a 60,000km fibre network that runs from Cape Town, through the Southern, Central, and Eastern African countries right into Sudan and Egypt. The Cape to Cairo telecommunications network often referred to as “The One Africa” broadband network, has been in the making for over ten years and serves some of the largest global companies with the fastest network speeds on the continent. 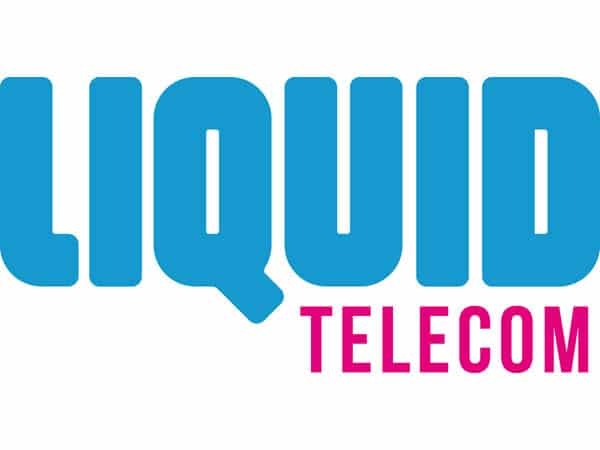 Liquid Telecom is a subsidiary of the Econet Group founded and Chaired by Zimbabwean telecoms mogul Strive Masiyiwa. Masiyiwa formed Liquid Telecom through a partnership with Nick Rudnick who is one of the leading investors in global telecoms. “Completing our vision of building a single network running on land, all the way from Cape to Cairo is a historic moment for the company and for a more connected Africa. This network not only represents a remarkable engineering achievement that has overcome some of the most challenging distances and terrains on the continent, but it is also supporting the rise of Africa’s digital economies,” said Strive Masiyiwa, Founder and Executive Chairman of Econet through an official statement on Liquid Telecom’s website. Telecom Egypt, which has served Egyptian customers for over 160 years, will offer Liquid Telecom unrivaled reach through interconnection services, while Egypt Telecom’s customers will benefit from access to Liquid Telecom’s pan-African fibre network.